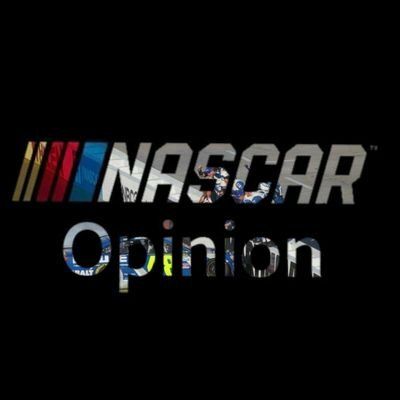 NASCAR Opinion is the best place to share your, mine, and our opinions on the sport of NASCAR! Also follow along on Twitter @nascar_opinion! Thanks for reading!